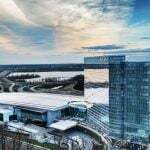 MGM Resorts International opened its $1.4 billion National Harbor property last December, and the big casino located about 10 miles from the White House across the Potomac River quickly became the top casino performer in Maryland. 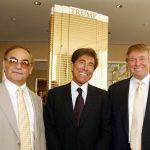 Now the Nevada-based casino giant is selling the place, to one of its own companies, as part of an ongoing corporate finance shuffle. MGM announced this week that they would be selling National Harbor to MGM Growth Properties (MGP), a real estate investment trust that is 76-percent owned by MGM, for $1.1875 billion. MGP will pay MGM $462.5 million in cash, will immediately pay off $425 million in debt related to constructing National Harbor, and will issue MGM $300 million worth of stock in an MGP subsidiary, MGM Growth Properties Operating Partnership LP. MGP is buying the leasing rights from MGM, which will then pay MGP to lease its operations. 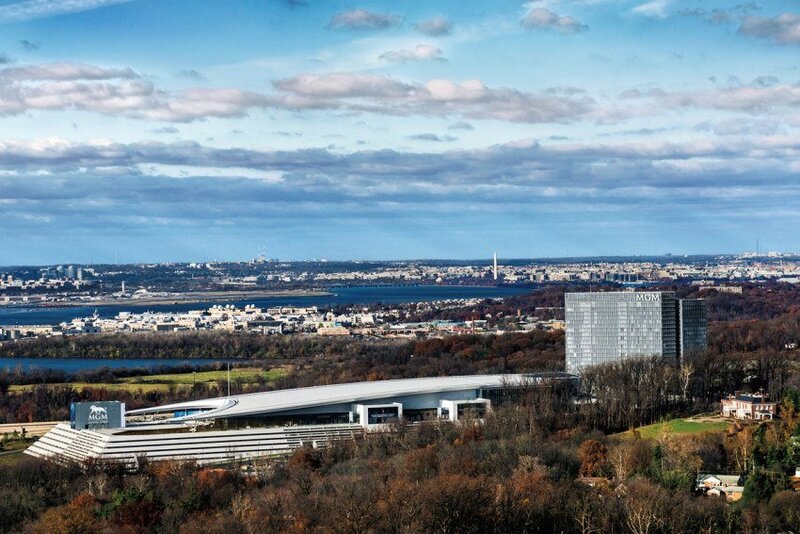 For all the seemingly complex transactions, executives assure it will be business as usual for the casino outside of Washington, DC, which employs about 3,600 people. The deal is expected to formally close by the fourth quarter of 2017. MGP now owns 12 MGM resorts including Las Vegas’ Mandalay Bay, Mirage, and Monte Carlo, as well as MGM Grand Detroit, and Atlantic City’s richest property, the Borgata. The shift of MGM National Harbor to MGP is a continuation of MGM’s corporate restructuring plans. 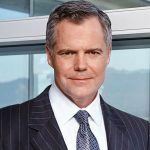 With MGM Resorts getting nearly half a billion dollars in cash, a substantial stake in MGP, and erasure of $425 million in debt, the deal provides MGM with liquid capital to fuel its ongoing aggressive growth plans as the company continues to make bullish investments both domestically and abroad. 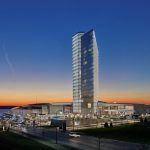 The $950 million MGM Springfield in Massachusetts is scheduled to open in September 2018, and MGM is expected to soon embark on a high-stakes bidding war to land one of Japan’s two integrated casino resort licenses where investments could run more upwards of $5 billion. In addition to moving National Harbor to MGP, MGM Resorts also announced it will repurchase $1 billion worth of common stock from shareholders at intervals over the next year or so. When companies buy back shares of their own stock, it usually reflects a company with cash on hand and a bullish market outlook. It also a device used to return value to current shareholders.